Get registered for the 2018 Badgerland Baseball Championships before it's too late! Play at beautiful complexes across the state. 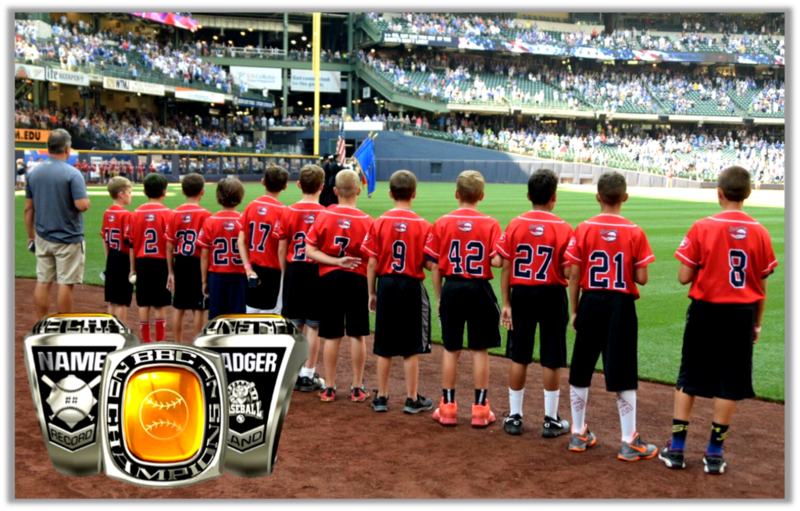 Champions will receive high quality custom rings on the field at Miller Park before a Milwaukee Brewers game!